As the Tibet train runs on the world's highest railway, the Qinghai-Tibet Railway, the trains are tailor-made to handle the special high-altitude conditions to keep passengers comfortable all along the way. The totally enclosed train cars are equipped with heating/air conditioning, oxygen supplies, altitude displays and other advanced amenities. 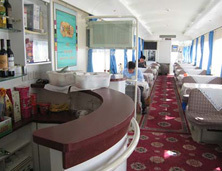 The trains to Tibet are considered to be the most comfortable trains in China. 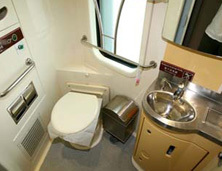 Passengers can enjoy a comfortable environment no matter where they are on the train. 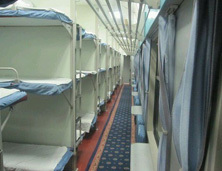 There are three types of coaches on the Tibet train, the first class soft-berth sleeper, the second class soft-berth sleeper and soft seat coaches, which meets different Tourists' demand. Since the journey is really long, most travellers prefer the sleepers. Besides, passengers can enjoy medical service, English service, and other good necessary services, even folk performances which bring a lot of fun for tourists. 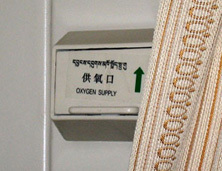 Because the train to Tibet runs at high elevation, some passengers might suffer from high altitude sickness. But do not worry too much about it, first aid is easily got. Most importantly, passengers have a wonderful chance to get beathtaking view through the sightseeing windows covered by anti-ultraviolet film. The whole train journey to Lhasa, Tibet, would be full of surprise. 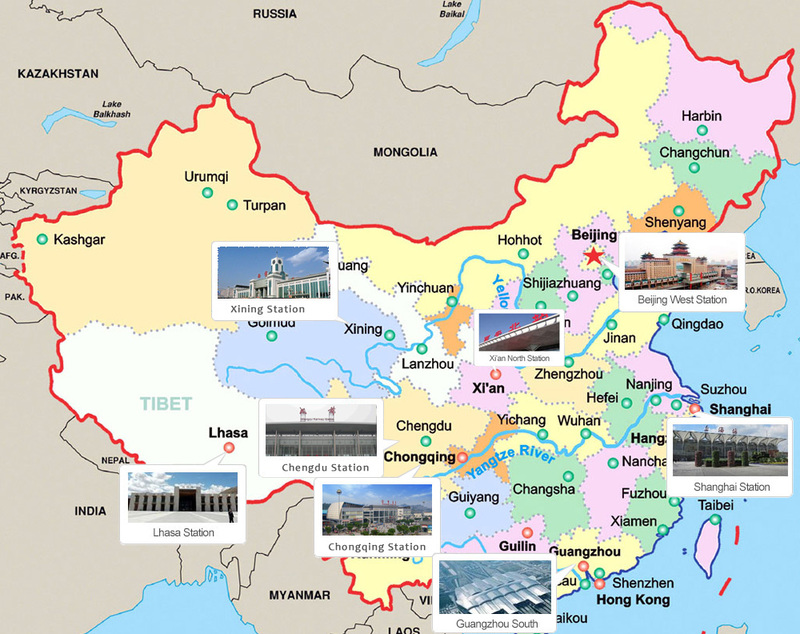 Many tourists are worried about the facilites and condition of the train to Tibet. 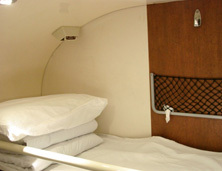 Generally, there are soft sleeper/ Hard sleeper, air conditioning, oxygen supplies available on the train. Please go through our website, you will find the details about the Tibet train and learn what you need to have a better train journey.